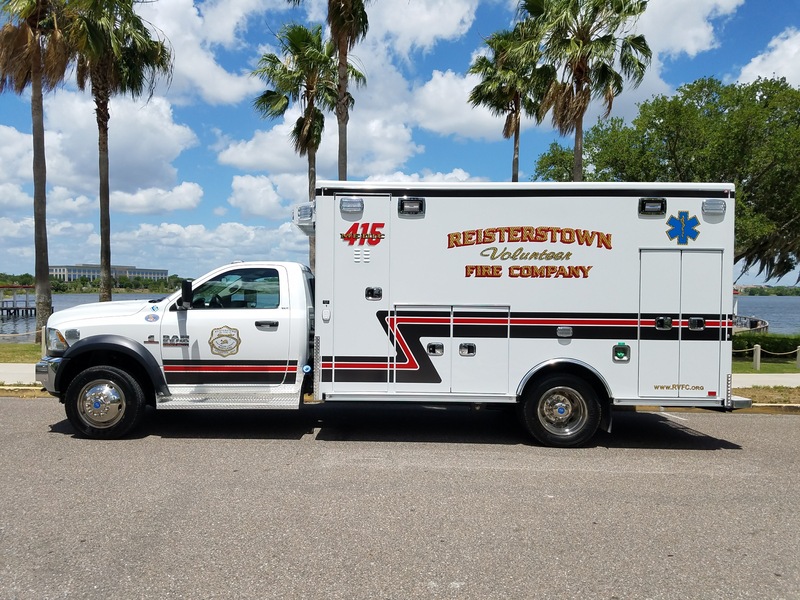 New Medic 415 is finished. 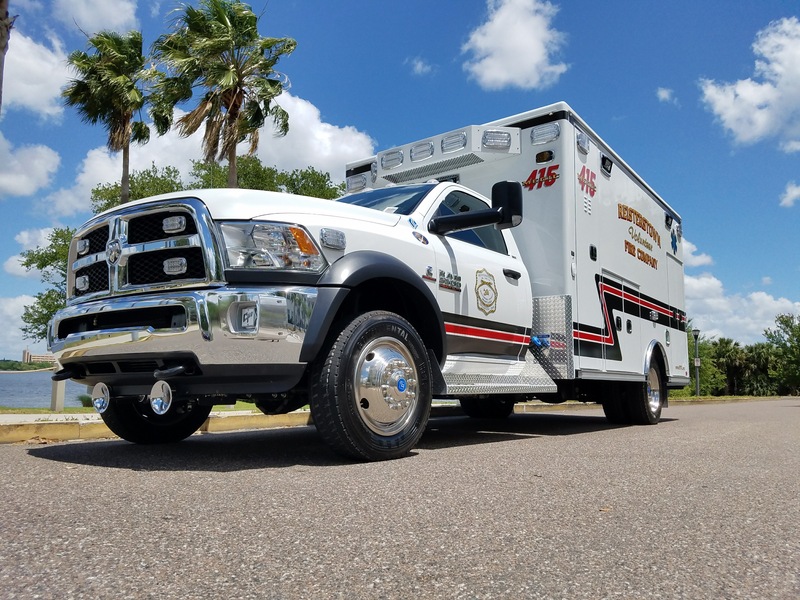 Our new medic unit is finished. 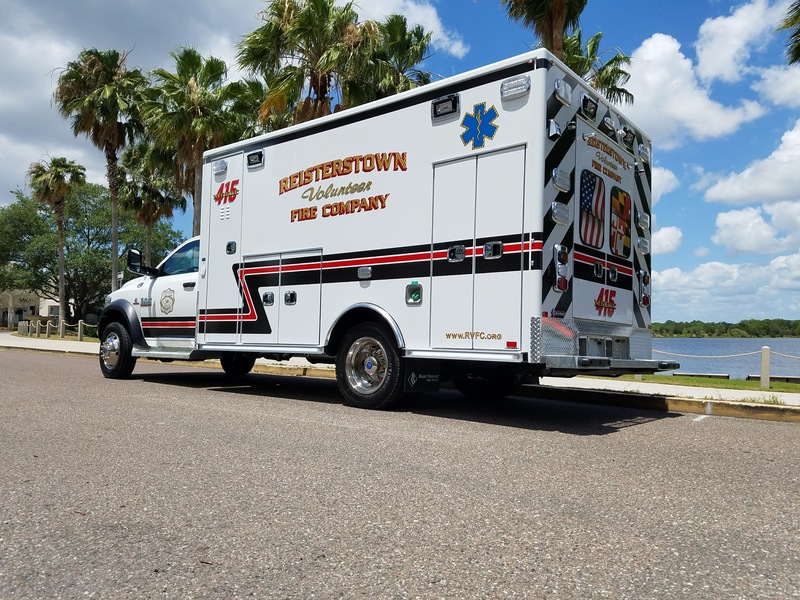 The new medic will begin the journey to Maryland next week. Once it arrives, Atlantic will complete some miscellaneous items. 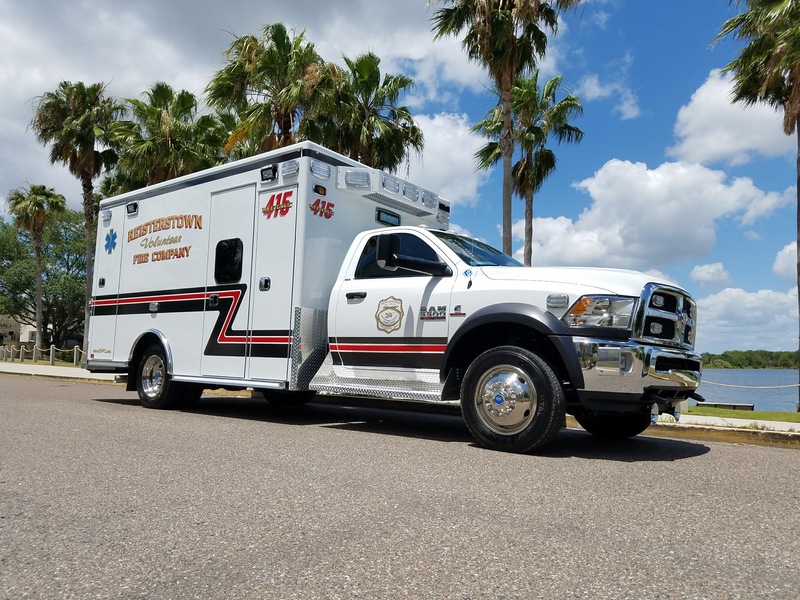 The medic unit should be in service within the next two weeks. Photos are courtesy of Atlantic Emergency Solutions.